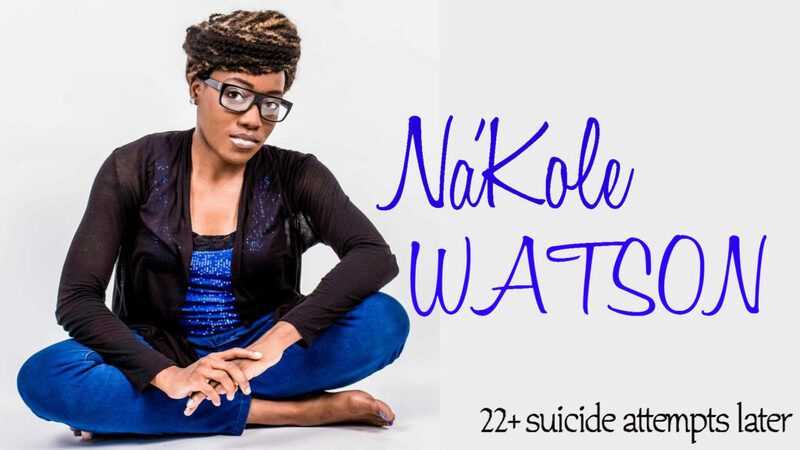 Na’Kole is an accomplished author who published her first book, “I Speak Life: A 30-Day Journey from Suicidal Ideation to Victorious Living” in early 2016. She has since written four additional books which will be available for purchase in September of 2016 (Suicide Prevention Month). Na’Kole works hard to make a difference in the lives of all she meets. She is very active in several community organizations and she seeks to be even more active as #NotOnMyWatch™ continues to flourish. If you would like to invite Na’Kole to speak at your event, please click here to submit a booking request.